Gretchen currently serves as one of seven Managing Directors for Bullhorn’s global Enterprise business. In this role, Gretchen leads a team focused on strategic growth within a small group of the largest staffing firms in the world. Prior to joining Bullhorn, Gretchen held many different roles in the staffing and human capital technology space, including Director of National Staffing Accounts and Director of Healthcare for CareerBuilder.com. Most recently, Gretchen was head of sales for Chicago startup Envoy, a technology-enabled solution for managing employment-based immigration. 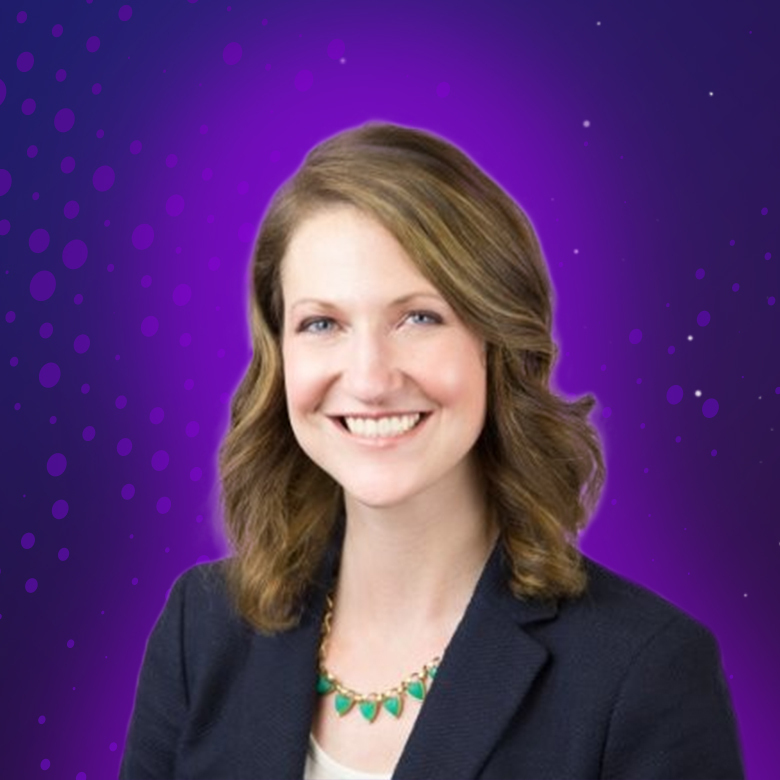 Gretchen currently serves on the board of Sales Assembly, a resource community for high growth technology firms, and Gretchen holds an MBA from the Kellogg School of Management at Northwestern University. Healthcare is a perpetually red-hot, high-growth sector within staffing, but it remains rife with operational and talent engagement challenges due to the reality that when it comes to placing a travel nurse or locum tenens physician, “getting it right” actually can be a matter of life or death. Naturally, the talent pools are much smaller, the requirements much higher, and the opportunities highly appealing. Bullhorn’s Gretchen Keefner will assemble a panel of healthcare staffing leaders to speak frankly about the candidate engagement challenges that keep them up at night, strategies for overcoming them, and where they see the market headed in light of potential legislative changes.